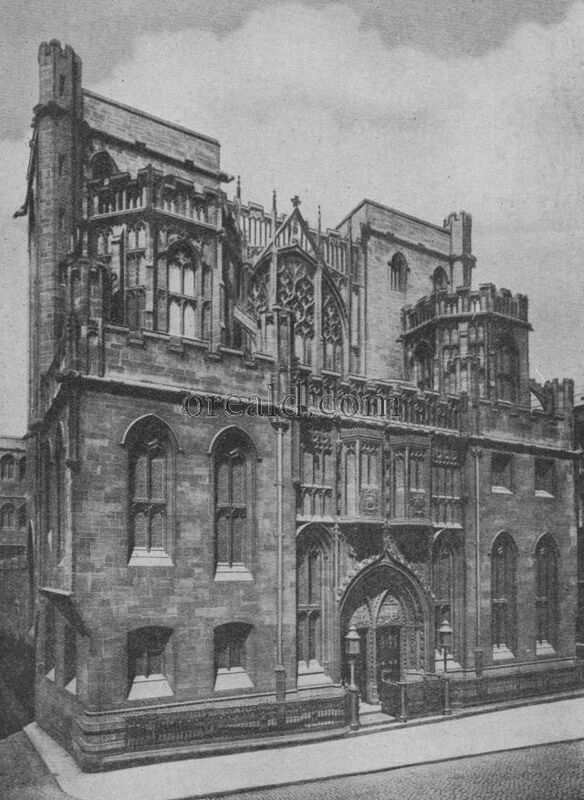 The John Rylands Library in Deansgate, Manchester, was opened in 1899, and is perhaps the noblest monument that ever a modern merchant prince had. Rylands was an amazingly successful weaver, also a great philanthropist and book-lover. His widow purchased the Althorp collection from Earl Spencer, housed it in this building, and gave it to the nation.